Energy management: Mustering all his energy & work harder than planned to meet the initial goal of losing 10 kg, adjusting different workouts & trying a variety of diets. The aim of this option is to make as much progress possible soonest possible. 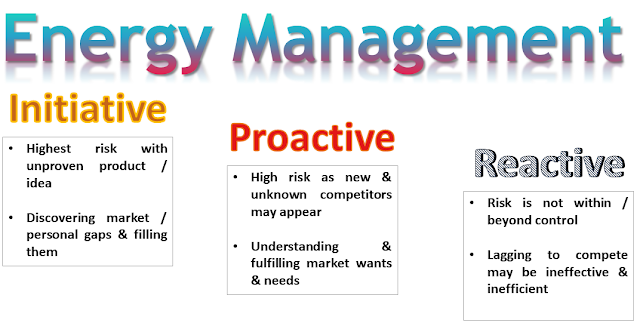 i) Initiative: Being creative or innovative is not enough to change the world, unless energy is directed to convince people into using your product/idea. When Uber came up with ride-sharing, they took the initiative & gambled their life savings & 80-hour workweeks without pay. Had Uber employees decide against taking the initiative to put their idea into action, the world may not have ride-sharing as we know it today. ii) Proactive: Being proactive is about taking a realistic bet on a choice to be made. When you stumble upon a great idea, you could either share it with others or build it up from scratch. When Grab launched into the Uber dominated ride-sharing market, Grab knew that a cash-based payment system would create a significant base of new customers, the ones Uber couldn’t serve as Uber only accepted credit cards as payments. On the same note, these new customers which could not afford credit cards are the ones most likely to use a ride-sharing app. Grab also provided comfort to its users by ensuring fares are certain or fixed upon ordering, unlike Uber’s dynamic pricing adjusting for duration & traffic. User interface (UI): Uber fails to provide accurate pricing, resulting in up to 10 times higher than promised during “Surge” topped with uncertain delays. User experience (UX): In unforeseen circumstances of exorbitant pricing from “Surge”, Uber fails to provide other payment options should the customer be unable to pay. Uber & Grab have the same 24 hours a day just like all of us. In fact, Uber has more hours of “experience” in serving the ASEAN markets as a monopoly in ride-sharing. Yet, Uber was forced to exit the market as it failed understanding the ASEAN market, in a manner that Grab could grasp in spite of its larger rival. Initiative: Personally, I signed up for a digital photography course via Smart.ly to learn methods which I now use to exploit the hardware & software of my iPhone in addition to learning the art & science of photography. In this increasingly digital world, photography skills can make or break our memories of important moments like weddings & festivities. The 80/20 principle applies to photography, as a 20% improvement in my techniques has brought me much higher satisfaction when I now share photos. Proactive: When I discover beneficial knowledge & data, I am proactive in sharing it with my friends, bosses, peers, subordinates & associates. This will, in turn, create a whirlpool effect, where more information gets shared & everyone benefits together. To paraphrase the Buddha, “A single candle can light up 1000 candles & the life of the candle will not be shortened. Knowledge does not decrease from being shared”. Buddha would’ve been thrilled to see a lighter, as Cricket's guarantee 2000 lights. Reactive: Dale Carnegie’s historical bestseller “How to Win Friends & Influence People” advises us firstly, to not criticise, condemn or complain. 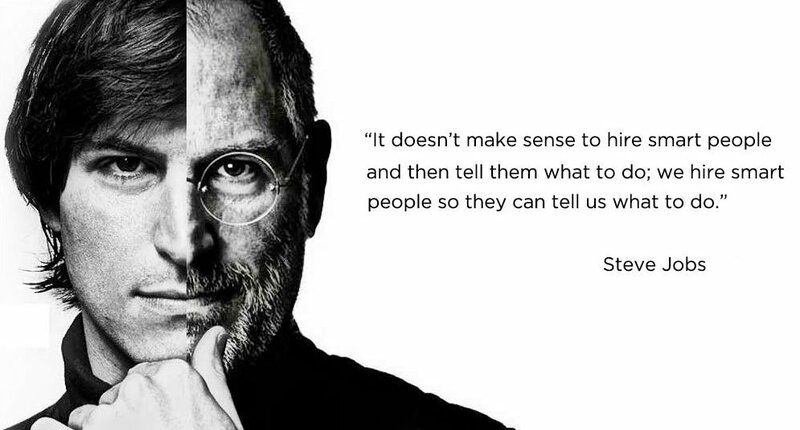 It is important to hear, see, think & feel when you are communicating to gauge the other person’s reactions. If you end up in a situation which you can’t accept, then change it. If you can’t change it, then leave it. Leaving implies both leaving things as they are or getting out soonest possible. The only constant in the world is change, so change your thoughts & change your world. Everyone has 24 hours a day, yet not everyone has the energy levels required to work & learn effectively, consistently & efficiently. 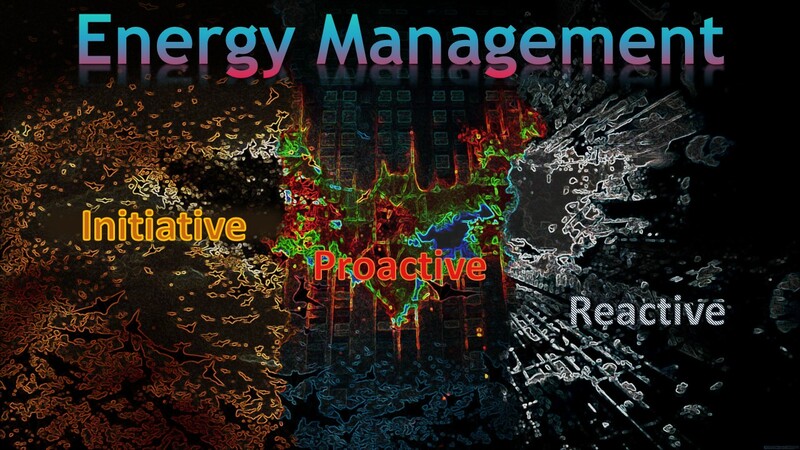 In conclusion, energy management is more important than time management. If you direct energy towards criticising, condemning & complaining, you will reap what you sow. If you concentrate your energy for love, then love will be your answer for anything & everything.